Today Bucks Basketball said a sad goodbye to a true friend of basketball with a short presentation at our league games. 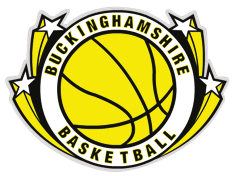 After 60 years in the game Coach Rod has decided to retire from coaching and will be missed by Bucks Basketball League and his club Chiltern. Enjoy your retirement Rod.